Every year, thousands of cats enter GTA shelters and rescues. Behaviour issues are the leading cause for the overwhelming number of cats being surrendered by their owners. Fortunately, most of these problems can typically be resolved once owners are equipped with the proper knowledge and support. 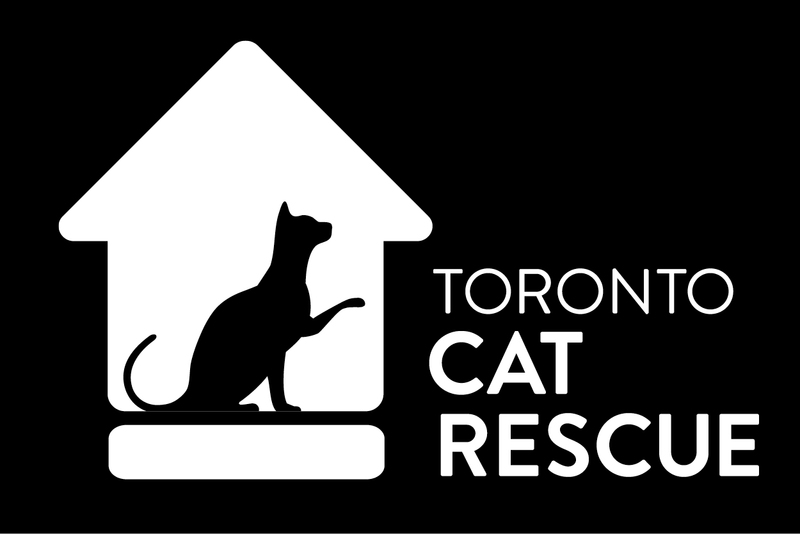 Toronto Cat Rescue’s Behaviour Helpline is a free consultation service for anyone who has adopted a TCR cat and is experiencing behavioural issues, questions, or concerns. Our goal is to help keep pets where they are happiest­ in their homes. Our Cat Behaviour Counsellors will gather information about your situation and work with you to create an individualized behaviour modification plan. Our counsellors will then be available for guidance and advice as you actively put the plan into motion. If you would like more information about our Cat Behaviour Hotline, you can call us at (416) 538­- 8592 and press 2. For the fastest reply, please fill out and submit this form. Please note this service is currently only available to cat owners who have adopted cats directly from Toronto Cat Rescue.